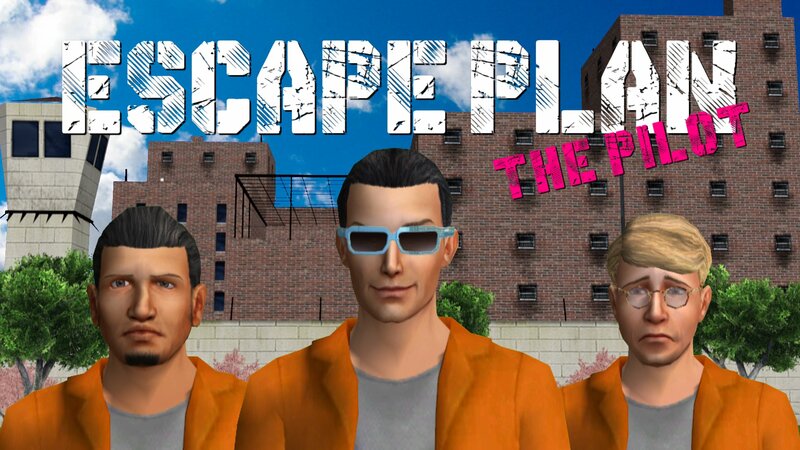 Escape Plan: The Pilot is playing now! Awesome! I'll be watching this first thing tomorrow! It was a lot of fun to watch. Very much enjoyed it! I meant to watch this earlier today, but had too much going on. Just now I was finally able to sit down and watch this, and I really enjoyed it Mac! Left a more detailed comment on the movie site. I can't wait for more of this, it's shaping up to be a great series. I'm looking forward to watching this as soon as I can, hopefully later tonight. I'm a hardass goofy guard, let's go!